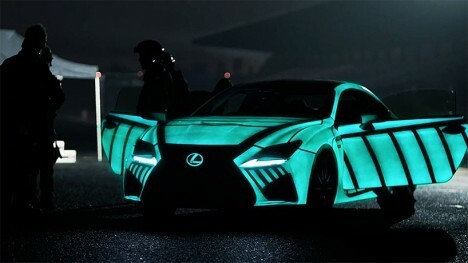 The futuristic flair of the Lexus RC F has less to do with the car itself and more with a cool stunt the automaker pulled when promoting it, coating it in biometric paint that connects to the driver’s heart rate sensor. 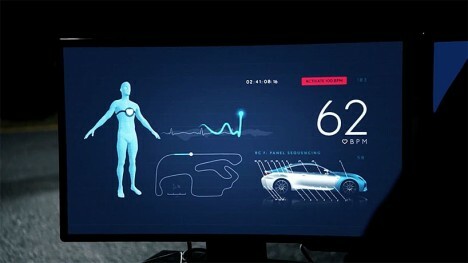 This results in a projection of the “heartbeat of the car,” reflecting how the experience of driving it at its full capabilities affects the person behind the wheel. 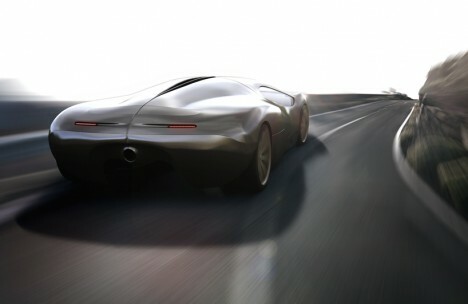 Perhaps in the age of driverless cars, vehicles can afford to be a little more visually distracting. 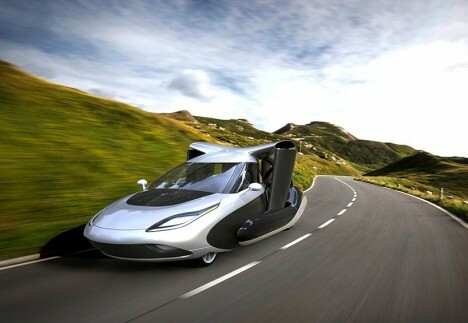 Okay, so maybe we haven’t gotten flying cars nearly as soon as Back to the Future and Bladerunner promised, but there’s still hope that personal aircraft could be a thing that really happens before 2050 or so, especially if Terrafugia keeps up its R&D on fixed-wing, street-legal aircrafts you can store in your garage next to your earthbound car. 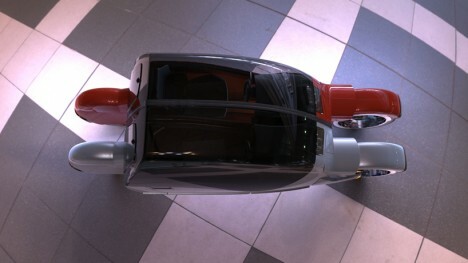 The TF-X model can plug into electric car charging stations, auto-land at approved sites when the weather is rough, and navigate obstacles in the air. 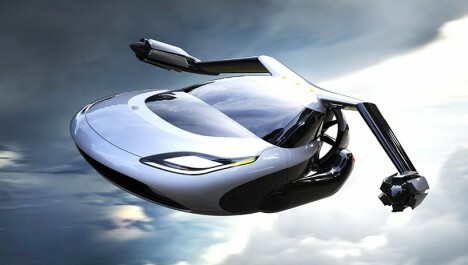 It carries four passengers and has a non-stop flight range of roughly 500 miles. Drive it like a car on the roads and then take off vertically from any level clearing measuring at least 100 feet in diameter. 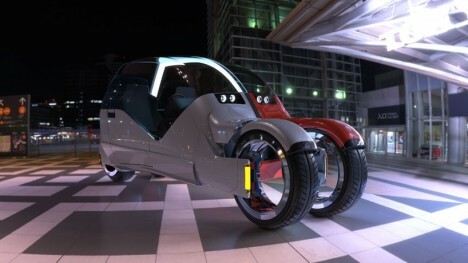 Start your ride in a two-person car with a companion by your side, and then split off into your own closed-top motorcycle when you need to go your own way. 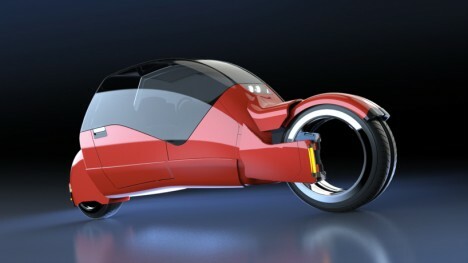 The ‘Lanesplitter’ car concept by Mark Wilson features front wheels that collapse while in quad mode and expand when the units are solo, with an automated chassis lock securing the vehicles and releasing them with the push of a button.